I’ve been so much into root vegetables this winter it’s crazy. For lunch many times a week I’m having some root vegetables roasted in an oven, with a drizzle of olive oil or chilli oil and some good season all spice mix. I thought you might want to see some of my faves so here are few pictures. Have in mind that noting is done the same two days in a row. Most of the time I take what I have in the fridges season with what I’m in the mood for and drizzle with oil. In the oven for 20 minutes and eat, this would make a great side dish to any dinner recipe. 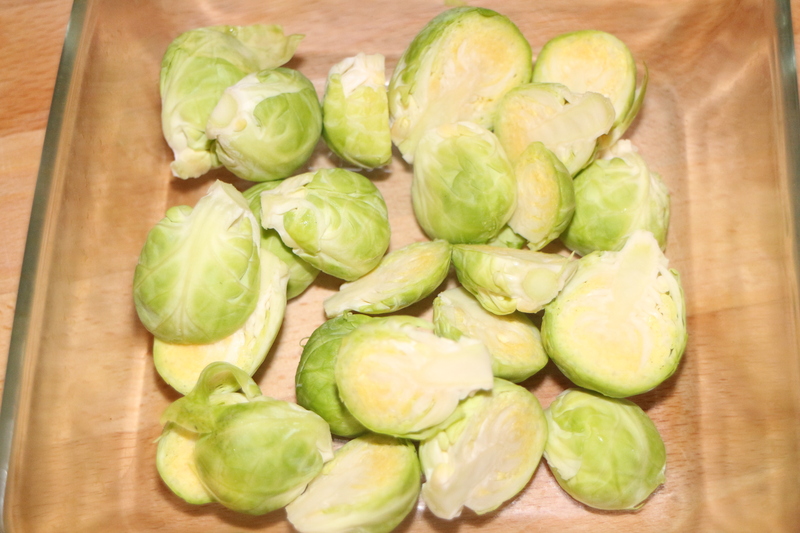 Around Christmas time brussels spouts were my absolute favorite lunch and side dish, we had roasted brussels sprouts and roasted broccoli with so many dishes at dinner time. Even with spring rolls haha. 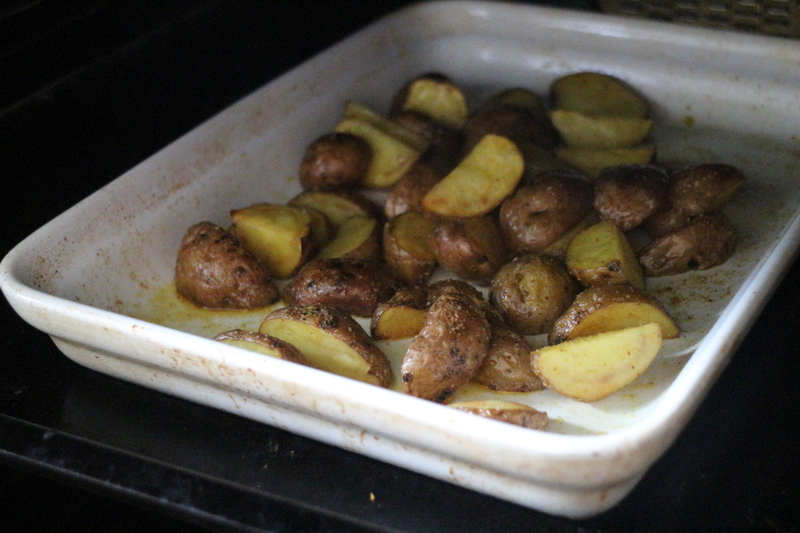 There is also one thing that I do not have a picture of which is very strange cause we have it all the time and that is yellow potatoes and sweet potatoes together in a baking tray with drizzle of olive oil, sea salt and rosemary. That is so good. We’ve been making that for couple of years now on a regular basis. 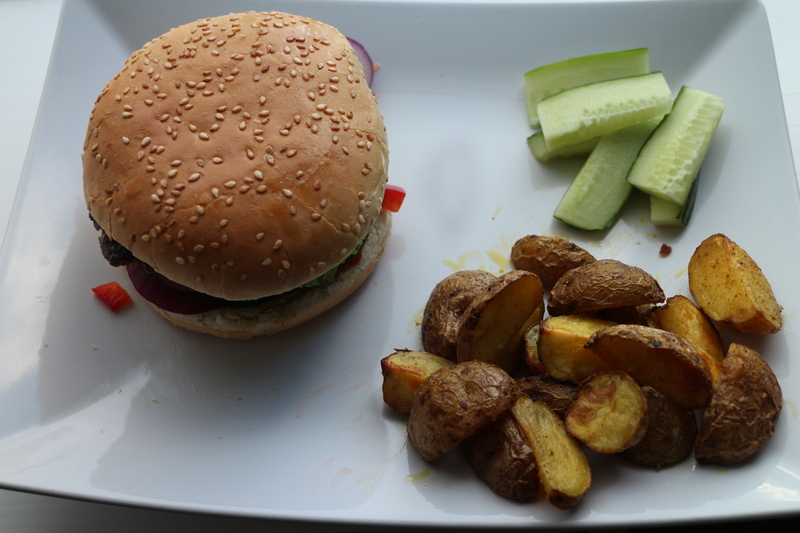 Than there is the oven roasted red potatoes, with drizzle of chilli oil and sea salt or some kind of season all spice mix. But Now I have a new favorite, I had this for lunch yesterday and this is so good. Root vegetables keep on fascinate me. 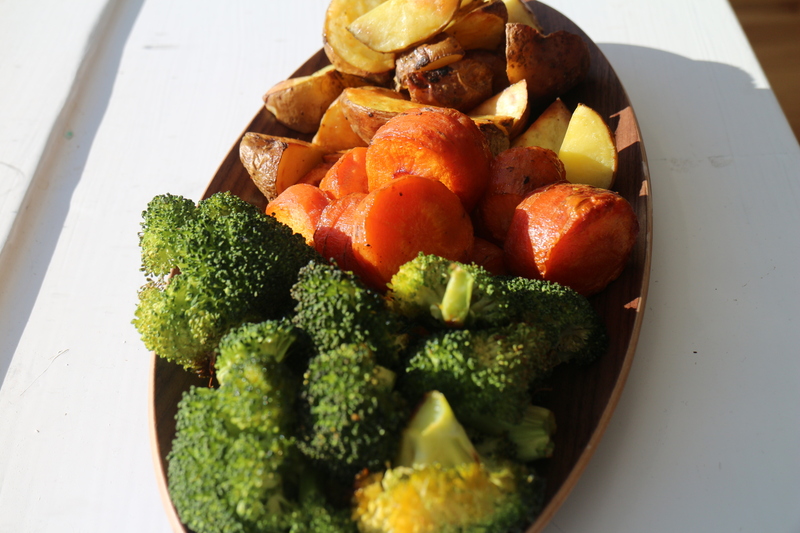 Oven roasted red potatoes, carrots and broccoli, a perfect lunch and an amazing side dish to any dinner recipe. I drizzled a Tbsp of olive oil and a Tbsp of chilli oil then seasoned with salt and pepper. So tasty and exactly what I needed in my life. These are only few things you can do with root vegetables. After this winter I have a big crush on these vegetables. 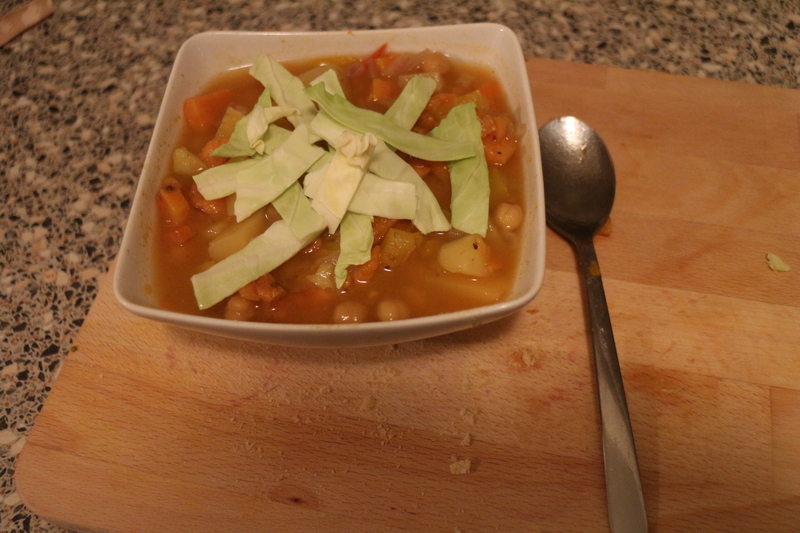 In the end I will put up a picture of my favorite vegetable soup but it is full of vegetables and great flavour. On top is white cabbage that I stir in while hot. I hope this will inspire you to pick up more vegetables and try things with it. It can lead to something delicious.